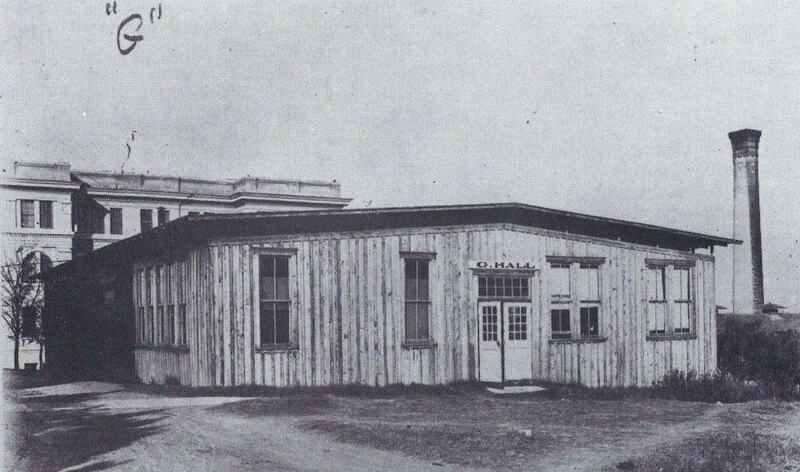 The University of Texas started a business college in a wooden shack far from the economic centers of the early 1900s. As private universities crafted small, boutique business programs, we grew our school to be one of the nation’s largest. And when conventional wisdom suggested a public university couldn’t compete with the wealthy private schools, we redesigned our program, stayed big, and proved them wrong. Meanwhile, despite healthy teaching loads and office hours, our professors quietly became the 5th most productive business researchers in the world. In short, for the past century, the Texas way has been to show students how to think big and earn the rights of leadership with smarts and hard work. Fast forward and the McCombs School of Business is now ranked in the nation’s Top 10, outranking nearly every private school. We are number one in accounting, top 10 in seven other majors, and are thriving in the heart of Austin, the number one city for tech startups, innovation, and STEM job growth. And to be clear, we’re far from done. So in honor of intrepid visions, frontier tenacity, and our 100th graduating class, let’s pause for a moment and celebrate.